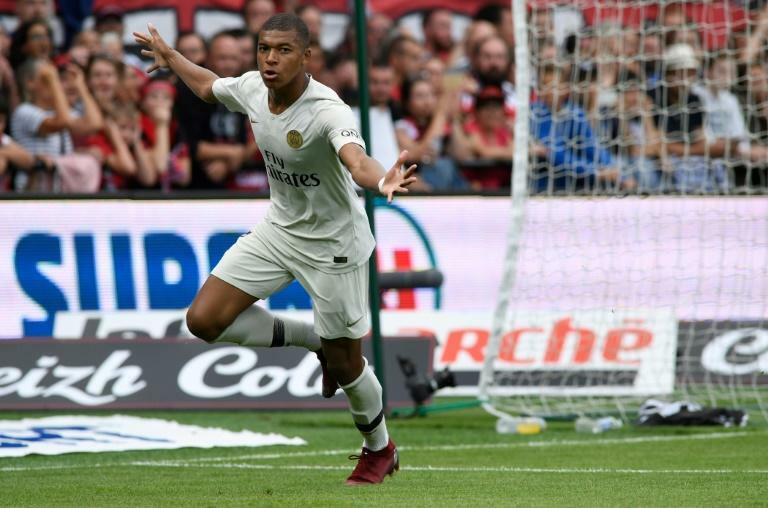 Mbappe started on the bench along with two fellow French World Cup winners, goalkeeper Alphonse Areola and centre-back Presnel Kimpembe. Tuchel again put faith in youth, just as he had done in last week's 3-0 win over Caen. Timothy Weah, the 18-year-old son of the great George Weah, was rewarded for his goal-scoring exploits off the bench in that game with a start here. 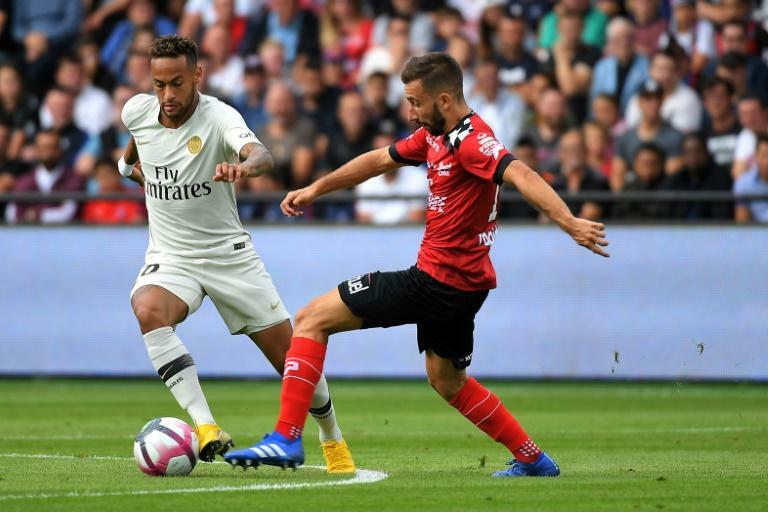 "It was top to have Kylian and to be able to bring him on," added Tuchel. "It was not a surprise but the situation was completely different after he came on." 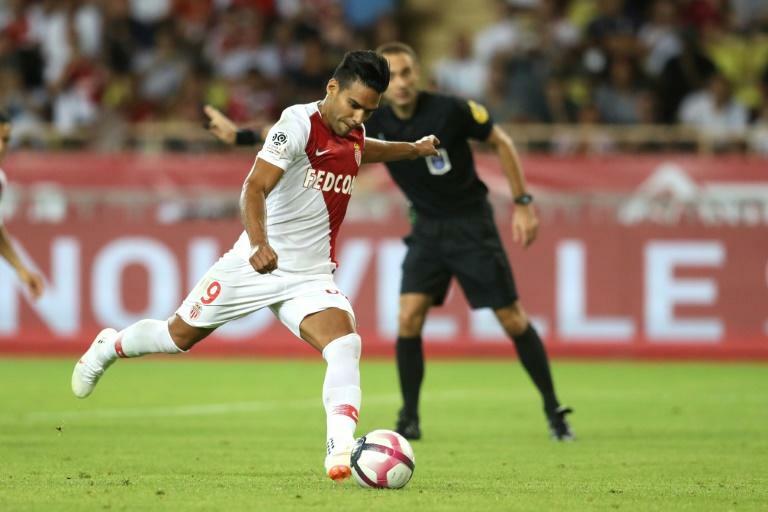 Meanwhile, Radamel Falcao had a second-half penalty saved as Monaco were held 0-0 at home by Lille, after Lyon suffered a 1-0 defeat at newly-promoted Reims on Friday.